ADELAIDE, Australia - Dec. 14, 2018 - PRLog -- FocalPoint Business Coaching is proud to announce Cesar Rocha has joined FocalPoint's elite team of Business Coaching professionals. Cesar will bring his business experience and coaching expertise to entrepreneurs and business leaders in the Adelaide, Australia area. 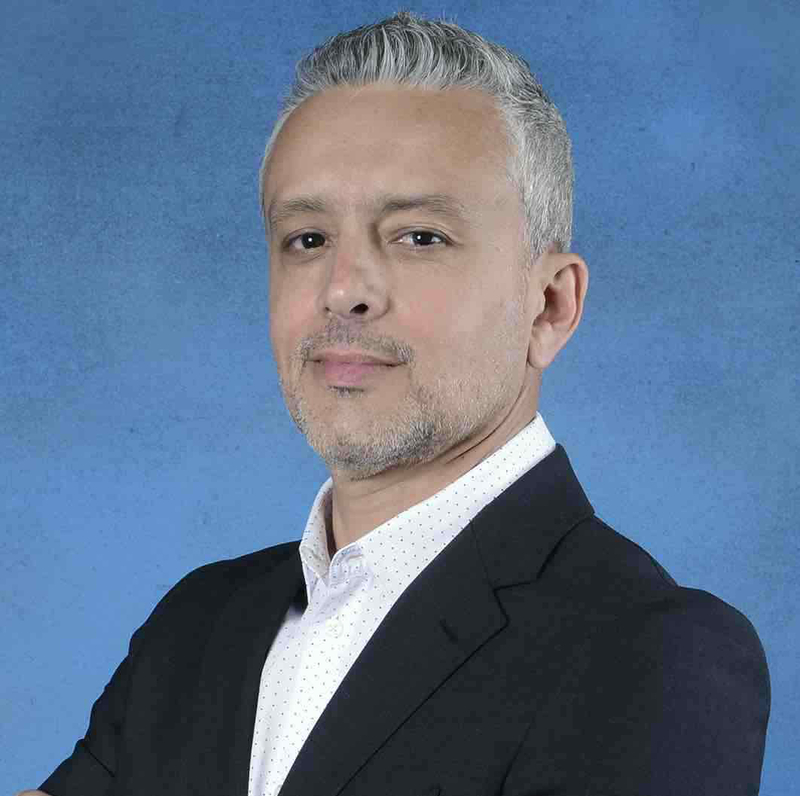 "We are excited to have Cesar as part of the FocalPoint team," says Stephen Thompson, CEO of FocalPoint, "With his diverse business background, Cesar is a strong addition to our community of passionate and experienced business professionals who are committed to helping their Coaching clients achieve even higher levels of success in their business." Of working with their Business Coaching clients, Cesar says, "It is a privilege to work and live by continued adult professional education, most of people nowadays struggle to find satisfaction in their lives because they don't work in their desired fields or jobs, they don't have professional and personal time balance, don't have a purpose. I live my dream, I work with the best Business Coaching and Corporate Training material and system available in the global market and deliver meaningful value to my clients. I am inspired by my clients and my clients are inspired by me, together we achieve insurmountable professional and personal goals." Cesar's creative mind and cross-cultural perspective allow him to see the big picture while still keeping focused on the details. A true global citizen, Cesar has lived, studied and worked in Brazil, Italy, England, China and Australia. He speaks 5 languages and holds an MBA in Marketing Strategy, a Master in International Relations and an MBA in Chinese Business. In his 20 years of experience, Cesar has managed multicultural teams of 400+ staff, steered retail operations of $50 million, initiated a China procurement project from a greenfield site and recruited, trained and coached over 1000 professionals. He understands the limiting beliefs and operational barriers that prevent businesses from growing and knows how to overcome them. As a certified FocalPoint Business Coach, Cesar helps businesses grow by finding solutions, reducing costs, consistently increasing profits and leading others to peak performance. With an engaging style and an absolute commitment to his clients, Cesar delivers results.